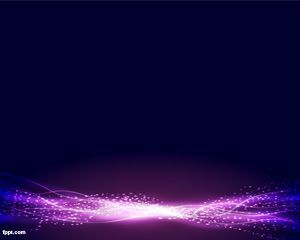 Supernova PowerPoint template is a space presentation background for PowerPoint. 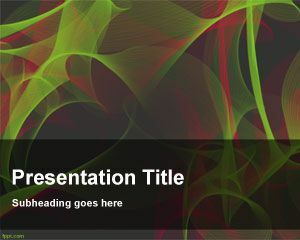 This free PPT template with supernova image in the background can be used for presentations about space or outer space presentation backgrounds or stars PowerPoint templates. 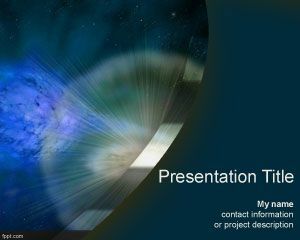 You can download free supernova PowerPoint template for astrology presentations as well as presentations on astronomy or outer space. 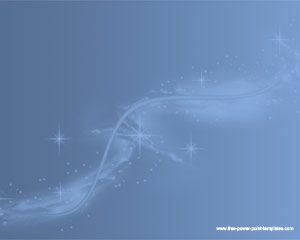 Cosmo PowerPoint templates are also used to decorate your NASA presentations or discover new stars in the outer space. 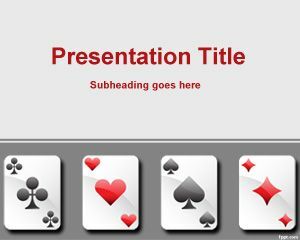 You can use this PPT template for presentations on cosmic topics and space lessons, thermodynamics as well as fortune telling presentations or playing cards. 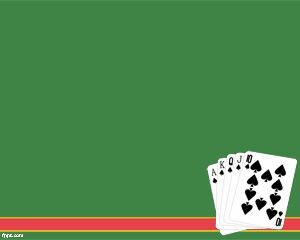 There are other space related presentations like space invaders PPT. 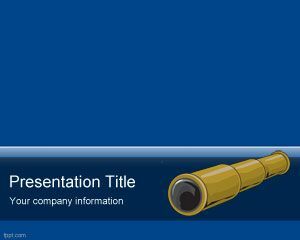 i currently doing a personal slide presentation for my company profile, and i require some power point template to polish my powerpoint presentation slide for better quality.